Try a Baby Carrier One for free! 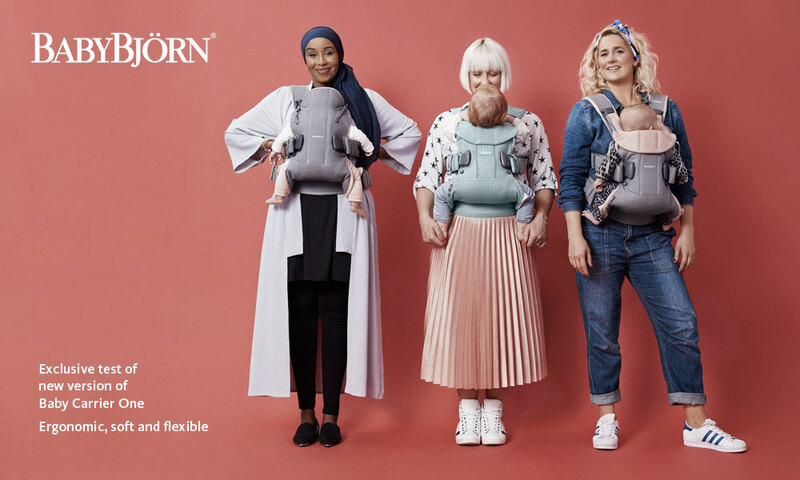 Try for free a Baby Carrier One from BabyBjörn! The new version of Baby Carrier One is softer, more flexible and has several new features! Baby Carrier One is a soft and ergonomic babywearing choice that makes it easy for you to give your baby the important closeness that strengthens your parent-child bond from day one. The flexible fabric lets you both see and feel that you’re carrying your newborn baby in a natural position, with their back in a C curve. 3 Baby Carriers One to try!